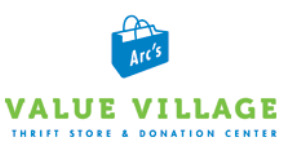 ARC supports people with intellectual and developmental disabilities. Volunteers at thrift stores unpack, sort and tag donations preparing for resale. Orientation and training provided. Individual and group opportunities. 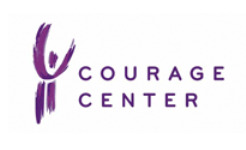 Courage Center provides rehabilitation for individuals with brain injuries, stroke, spinal cord injuries and chronic pain. Individual opportunities with training. Groups needed for special projects. We invite you to volunteer! We actively seek and value volunteers with diverse perspectives and life experiences. We will work with you to find the right volunteer position. Volunteers needed to assist with therapeutic horseback riding program for individuals with special needs at Game Farm Stables in Minnetrista. 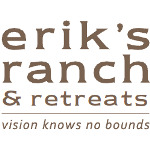 Also seeking “voluntourists” for Erik’s Minnesota Adventure program to work with autistic young adults. 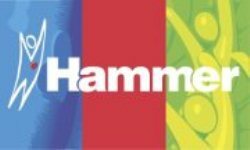 Hammer serves individuals with developmental disabilities in group homes and apartments, offer a variety of services and have many opportunities for individual and group volunteers. Organization dedicated to increasing the independence of persons with physical disabilities through the use of service dogs. Student volunteers needed to help at fundraising events. 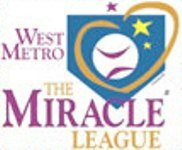 The West Metro Miracle Athletics provides children with cognitive and/or physical challenges an opportunity to play basketball with the iCAN hoop program and baseball as a team member with the West Metro Miracle League. 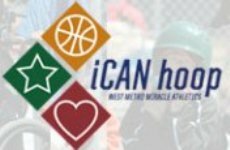 Look under Miracle League or iCAN hoop to find volunteer opportunities. Support children and adults with developmental and other disabilities with housing and other programs. Numerous volunteer opportunities for individuals and groups. 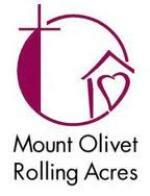 Maintain 20 residences for disabled adults living in the community. 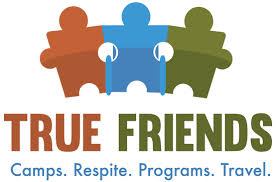 Provide support programs to enable individuals to live independently. Many individual and group volunteer opportunities. Community Education program operated through Minnetonka, Hopkins, St. Louis Park and Wayzata school districts. Year round youth and family volunteer opportunities available to assist adults with disabilities as they participate in Community Education classes/activities. 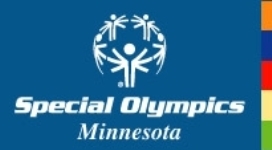 Minnesota is divided into 12 areas, each holding numerous competitions per year and needs many volunteers to help. Youth 14+ can volunteer at events, Youth 16+ can partner with athlete for a season and compete with them, can also coach with online training. We Can Ride, founded in 1982, offers therapeutic horseback riding and carriage driving to adults and children living with disabilities. Volunteers needed to lead horses and walk beside rider. Experience with horses not necessary, training provided.